In the 45 minute webinar Dr. Matthew Pratt-Hyatt will explain what mycotoxins are, how they are detected, what the major strains are and what diseases are associated with mycotoxins. Categories: Brands, Courses, Functional Testing Fundamentals, Great Plains Laboratory. What are the major strains? 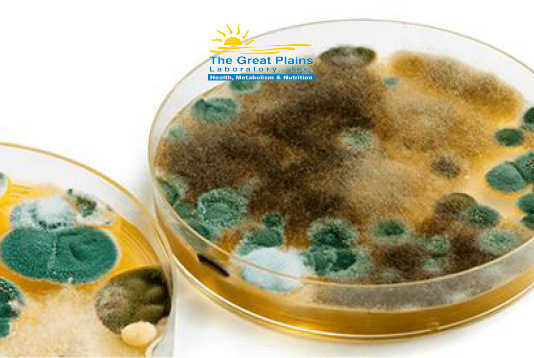 What diseases are associated with mycotoxins? The thyroid gland is a critical regulator of metabolism, mood, brain function and body composition. In this webinar, Dr. Izabella Wentz will present a functional medicine approach to thyroid health with a focus on the impact of digestive health and interventions that address this common underlying cause. Are you using the right tool kit for hormone treatment? In this two-part webinar series, Mark Newman, founder of Precision Analytical, provides an introduction to diagnostic testing in hormones and a case study show and tell. CPE Points: This course is valid for CPE points. The gut microbiome is highly responsive to diet, and impacts every aspect of physiology from digestion to endocrine function. In this webinar, Dr. Felice L. Gersh will discuss the clinical connections between the gut microbiome and women’s health, with a focus on nutritional support for ovarian function and metabolic homeostasis. 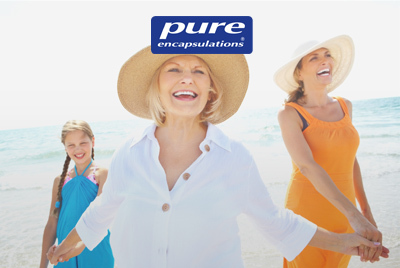 Combating oxidative stress and lessening mitochondrial dysfunction are critical first steps to repair normal function. 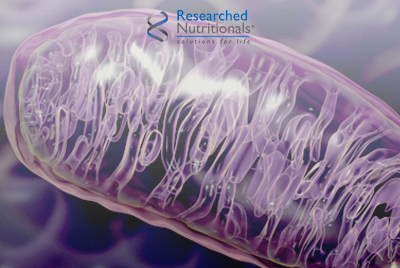 This webinar will discuss the interplay between mitochondria and oxidative stress and how to use nutritional supplements to support the mitochondria and oxidative stress. Mitochondria produce energy by creating reactive oxygen species while simultaneously being very susceptible to its damage in excess. Neurodegenerative diseases such as Alzheimer’s, Parkinson’s, and Autism along with biological aging have shown progressive failure of mitochondria and increased oxidative stress. Understanding this pathology leads to treatments to slow and prevent this destructive cycle. Oxidative stress damage mitochondrial DNA. Damage to the mitochondrial DNA leads to abnormal proteins in the respiratory chain, increased membrane permeability and abnormal calcium homeostasis leading to further oxidative stress and finally cell death. Neurons with high energy needs have increased oxidative metabolism and are therefore extremely susceptible to this harmful cycle.